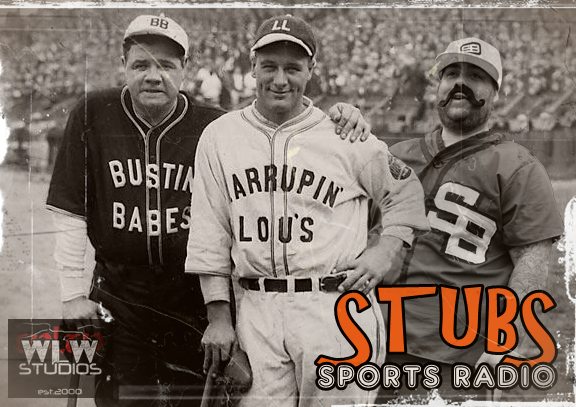 This week we see Stubs open up and give his take On Matt Bush, a new rising star for the Texas Rangers… well, not really new, you’ll hear about it. Stubs chats a little of hockey and the NBA. AND SWEET LORD THEY DID IT! THE 76ers FINALLY HAVE 10 WINS FOR THE YEAR!! 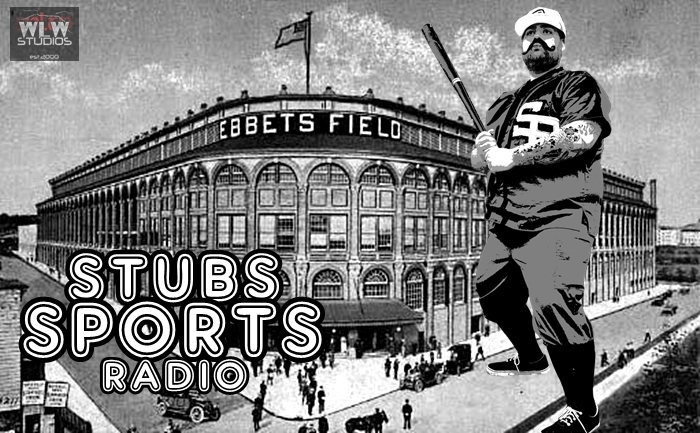 This week marks the 15th Episode of STUBS SPORTS RADIO, can’t believe it but we are still pumping them out. We talk about RGIII finding a new home, Tebow is going to run for President (not really), NCAA Basketball and the NHL playoff race in the East is getting NUTTY! MLB makes their final roster lists for opening day and the NBA… literally NOTHING, zero energy has been spent talking about the NBA this episode because of the lack of interest of hearing everything about Golden State.